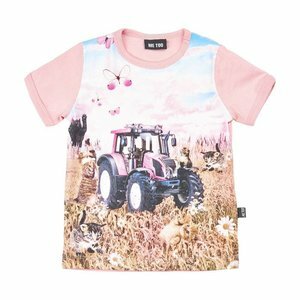 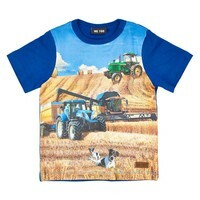 Great t-shirt with short sleeves with a tractor in photo printing. Perfect for real farm boys! Blue t-shirt with a photo print tractor made of single jersey. 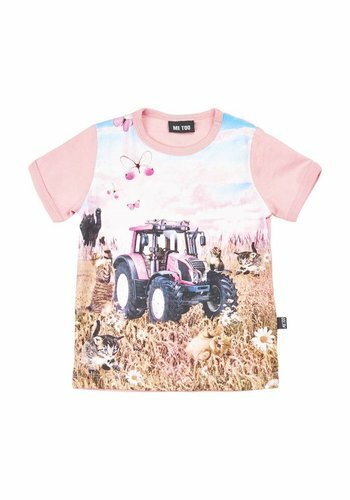 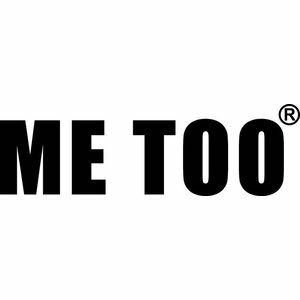 In the same series , we have girls clothing.